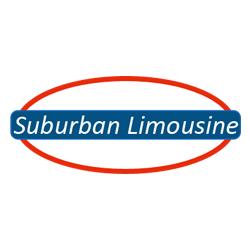 Don&apos;t worry about missing your next flight at any of the Chicagoland airports when you book an airport limo with Suburban Limousine. Our on-time service is legendary. We also offer 24 hour service by reservation only.